The Friends of the Rush Library invite you to their annual High Tea Fundraiser to be held at the library. Wear your fancy hat or fascinator,and bring your favorite china tea cup if you wish! Enjoy the company of your friends and neighbors for this chamring afternoon social. 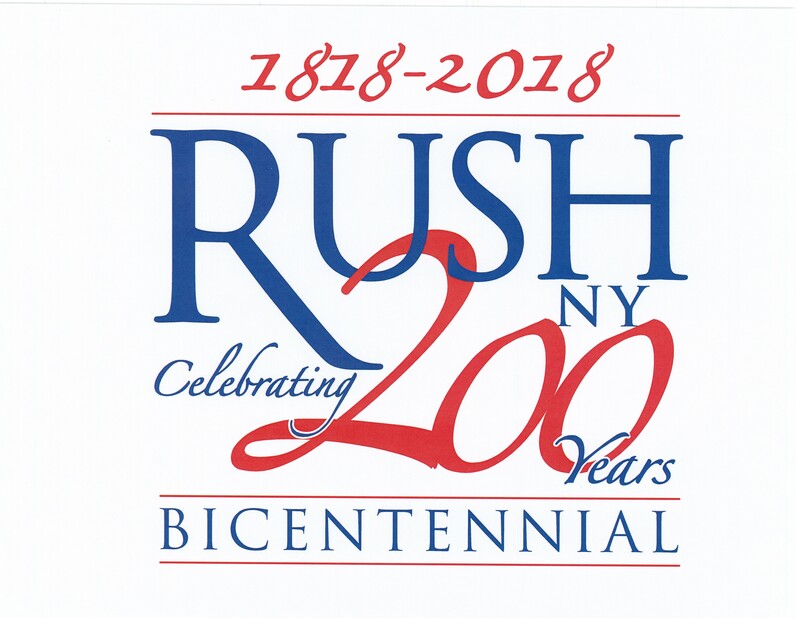 This year, to honor the Rush Bicentennial Celebration, Susan Mee, Rush Town Historian, has been invited to come in period dress and regale us with stories from the year 1818! High Tea includes sweet and savory delights. (Bringing your facorite cookies or dessert to share is also an optional, lovely tradition at the Tea.) Tickets are $15.00 per person (on sale at the library beginning April 2nd). Proceeds benefit our Summer Reading Program for kids.